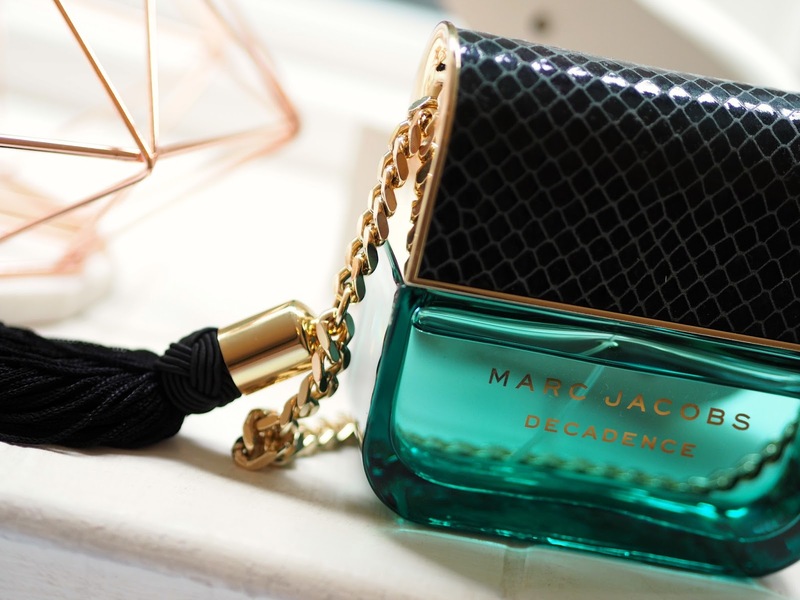 I've always loved perfume, ever since I was a little girl. I remember the first perfume I was ever given; Versace Red Jeans. 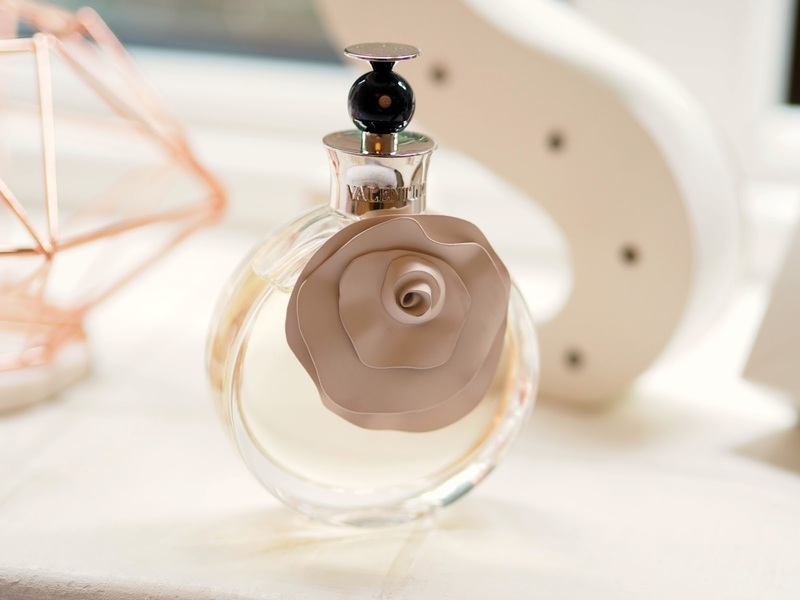 I used to wear it every day and it made me feel so grown up as hardly any of my friends had proper perfume. When I was about 14/15 I was really into Tommy Girl and pretty much any body mist scent I could get my hands on at Superdrug. Anyone remember "So?" god I could barely breathe in he girls changing rooms after P.E for that stuff! Since my teenage years my taste in scents has changed quite dramatically, thankfully! I'm usually drawn towards more musky, heavy scents. I'm not as into citrus scents on myself or even on a guy to be honest. I've always been more of a floral person. Vanilla undertones are a trend in most of the perfumes I own. Ginger, jasmine and orange tend to feature a lot too as well as cedar. 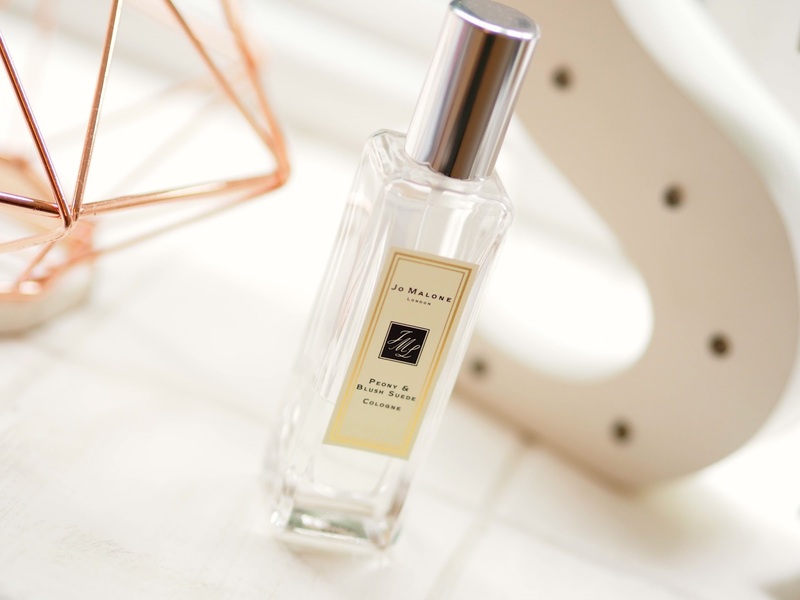 The scents featured in this post are some of my all time favourites and all of them are relatively similar in terms of their base notes. This is one of the newer additions to my collection. 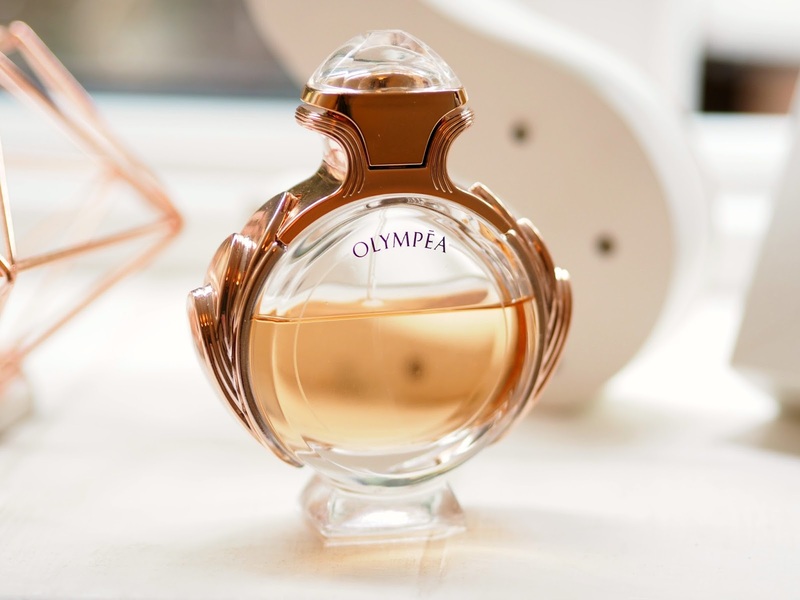 The bottle is right up my street with the rose gold detailing. I smelt the scent on my friend Olivia and I decided I had to have it. She actually has the intense version which I'm not as keen on as I think it's a little too overpowering (sorry Olive!) But this is perfect and still pretty potent if you put enough on. I'd say this is probably my go to every day perfume for work days and weekends. I bought this a while back in duty free. I'd wanted a Jo Malone perfume for ages and my boyfriend at the time kindly offered to get it for me. I'd smelt this scent before as it's one of the more popular cologne's that they do. All of their scents are unisex but I would say that this is more on the feminine side. It's so hard to explain the way this smells; it's really unusual but still very wearable. I'd say it's definitely something to use on special occasions. I tend to wear it to things like weddings or parties where I'll be outside a lot. Sounds random I know but once you've smelt it you'll know what I mean! My all time favourite perfume! I'm in love with this stuff. I remember when I first bought it I said to my boyfriend that it was literally me in a perfume. He agreed but I'm pretty sure he had no idea what I was talking about! This is another very heavy perfume like the name would suggest so I tend to wear this to parties and nights out. It gets a lot of wear during the winter as it's just so warming. I think I bought it around Christmas time so it definitely reminds me of winter although I do obviously wear it all year round. I bought this from a perfume shop in Tenerife a few weeks back. It's my most recent addition to my perfume collection. I had it a while ago but ran out and just never got round to re purchasing it. I would say this is probably one of the more lighter perfumes I own in terms of it being a little more suitable for every day. It has a really refined scent. I'd say it's more on the mature side but definitely not old or dated. Think sophisticated like Chanel. I've been wearing this every day at the moment because it's just such a versatile scent. This is such a popular scent amongst my friends. It's a bit annoying actually as so many of us have it! It's definitely very distinctive and sweet whilst still being very opulent and rich. I usually swap between this and Decadence for a party evening out. 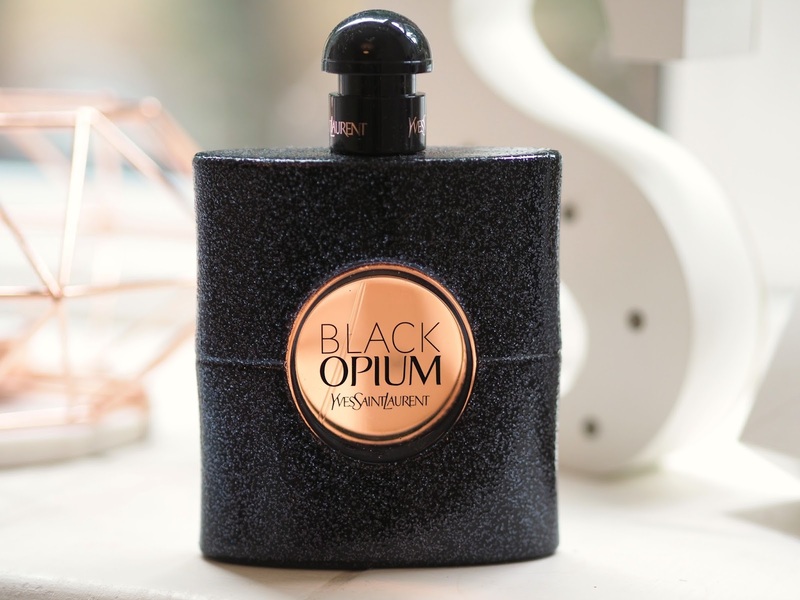 I recently re purchased it actually because although I don't wear it as much as I used to, it's such a cult classic nowadays that I felt I needed it in my perfume collection. So there you have it. My top 5 perfumes. I do occasionally swap and change to mix things up a bit but these are certainly my most worn and repurchased. I'd love to hear your thoughts on my selections as well as any others that you're also loving at the moment!